By shopping at Smile.Amazon.com, you can order and support Global Women 4 Wellbeing at no additional cost. You can make merry and do good! 2. In the dropdown box, type in “Global Women 4 Wellbeing” and then click on our name. 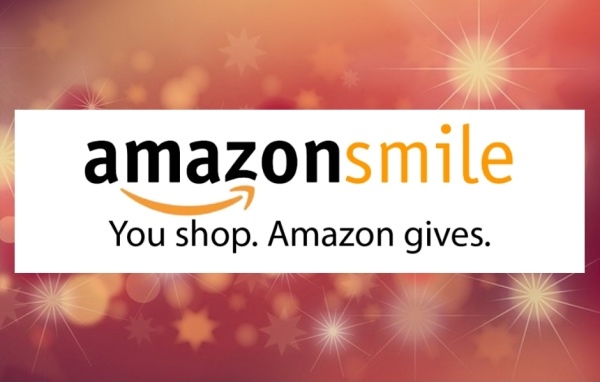 Every time you order, go to smile.amazon.com and Amazon will automatically start to give back to GW4W with every order. AmazonSmile will donate 0.5% of your eligible purchases on Amazon to support Global Women 4 Wellbeing’s mission. 0.5% is not a large donation, but is a great way to do good while doing your on-line shopping! You can support a cause you care about and know it can make a positive impact for women everywhere. From the entire GW4W family, we wish good health and happiness to everyone celebrating holidays this season! Every donation, no matter the size, makes a difference. You can also directly donate to GW4W by going to www.gw4w.org/donate.